Serving as a Teach For China Fellow from 2010-2012, Andrew saw the everyday struggle of his students with poor vision. Believing clear vision was something every student deserves, he brought together the resources inside his school to deliver a complete solution, one that would become Education In Sight. 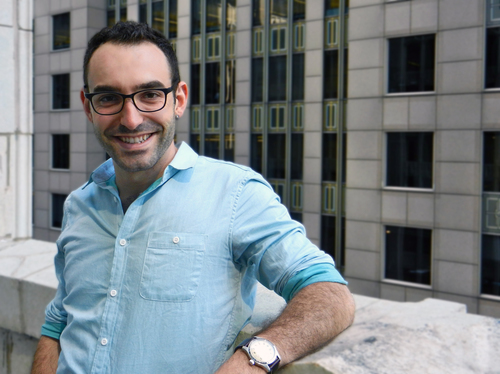 Andrew is a former Echoing Green Finalist, and is currently based in Beijing. 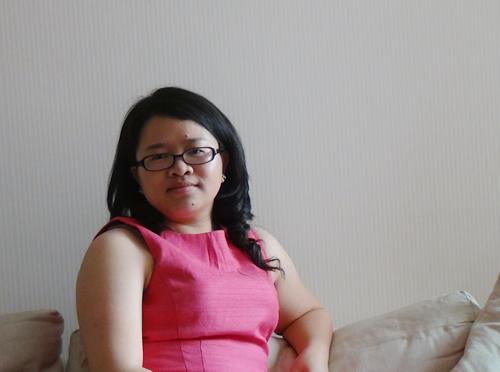 Born and raised in Yunnan, Yangjin is now settled in Beijing. Before she threw herself into public welfare organizations, Yangjin served many years in the real estate industry. 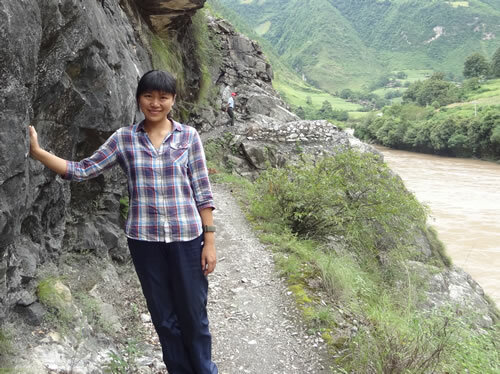 She joined Teach For China in 2013, taking charge of both the development of the program in Baoshan, Yunnan Province and supporting TFC Fellows to provide better education for children in remote areas. 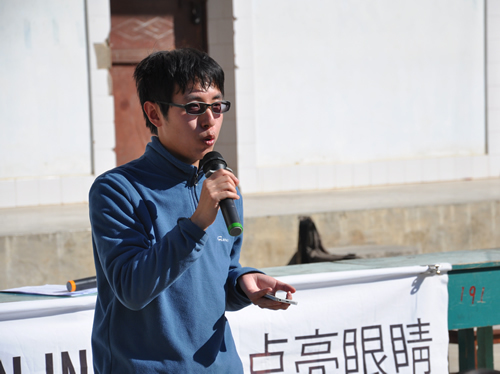 Yangjin joined Education In Sight in October, 2014. Since then, she has managed program execution in Diqin, Baoshan, and Chuxiong counties in Yunnan, and focused on enhancing our solutions for the problem of poor eyesight among countryside children. Qitao joined Education In Sight in January, 2017. Before that, she spent several years working in government and non-governmental organizations. She formerly worked in the Panlong branch of Kunming municipal public security bureau, as well as for the China programme of The Save the Children, and the Yunnan project office of the Salvation. Qitao’s education background includes receiving a bachelor of economics and a master of law. She was also selected by the Ford International Scholarship Program, and studied at Washington University in St. Louis. Receiving a master’s degree in social work. Hongbin received a bachelor’s of economics from Liaoning University. He has three years of experience in public welfare program execution, management, and planning, including work for Humana People to People in Lincang County, Yunnan. At Education In Sight, he works on the ground, inside our communities to ensure good program communication and execution. He also has a National Consultant Psychologist Grade 3 with abundant experience of helping people.